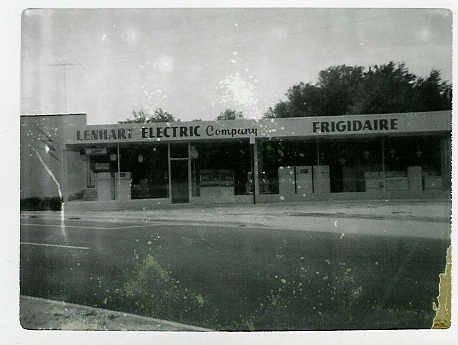 Lenhart Electric Company was established in 1948 by A.C. (“Bert”) Lenhart and was operated as a sole proprietorship for three years. In 1951, C.W. Payne purchased half interest in the company and the name was changed to Lenhart Payne Electric Company, a partnership. During this time the Company expanded into the major appliance business as the electrical division blossomed. The Company moved from Downtown Leesburg to a new location on South 14th Street, so there would be better exposure of the newly developed appliance business. 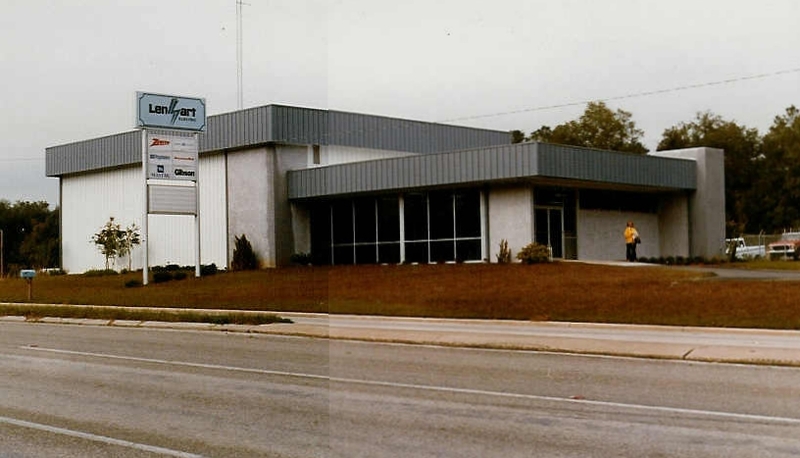 In 1952, the Company again needed to be relocated due to the need for a larger facility. This new building was located on 807 North Boulevard (US 441), west along the new bypass through Leesburg. During 1962 Mr. A.C. Lenhart bought out the Company interest Mr. Payne had purchased and changed the name back to Lenhart Electric Company then became incorporated. The Company continued to grow under the watchful eyes of Mr. A.C. Lenhart. An emphasis was put on commercial wiring and appliance sales. Mr. Lenhart died during heart surgery in 1971 and his son James C. Lenhart managed the Company. In 1981, the accommodations were once again outgrown. A new building was erected on top of Newell Hill Road. Under the direction of James C. Lenhart the Company continued to prosper while diversifying into the telephone interconnect, home security as well as the wireless communications industries. However, despite the success in these additions, Jim and his son Kelly decided to sell the last of the companion companies in 1998. This decision was part of an overall agenda for greater expansion in the ever-present Electrical Department. The company remained in Leesburg until 2005 when we relocated to Wildwood to better service our growing customer base in The Villages. In 2009 we built a new 11,200 sq. ft. facility from which we now operate. Lenhart Electric has always tried to be a leader not only in the community, but in the industry as well. 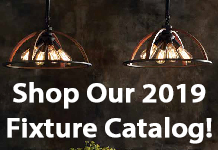 You will notice that all of the divisions that have been under the Lenhart umbrella have in some way tied in with the most advanced technology available at the time. Our company is now celebrating the third generation of management. This has been one of the key ingredients to the success of the Company. Each Lenhart tries his best to do what is right for the employees, Company, and the customer. It has become a family tradition for the father to instill in the son to hold on to each of these things and improve upon what was achieved before him. 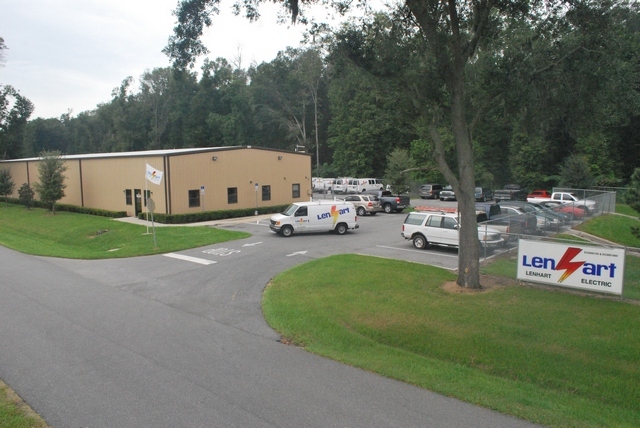 Lenhart Electric is located at 8618 NE 43rd Way in Wildwood, Florida 34785 — Get directions. The company has been in business now for over 60 years in the electrical industry. 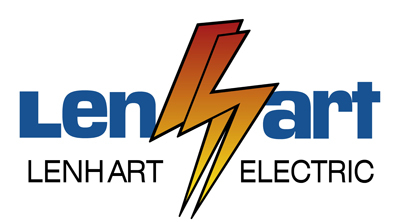 Lenhart Electric Company is currently owned and operated by James “Kelly” Lenhart, who is a State Certified Electrical Contractor license number EC0001660.